We went in partners and had practiced how to wrap up a snake bite. Firstly you have to put a pad on the snake bite. Then wrap one bandage around the pad then go up the arm not down. Then wrap around the four big fingers and skip the thumb and go up the arm and over lap the other badadge. Then get another bandage and start up at the top of the other two bandages and go all the way up to the shoulder. Yesterday we had no power, the water was hot ,the fridges were hot and we couldn’t use any power. It was really hot. The hottest it got was 35 degrees and we were all running around.The picture is stuff that we couldnt use. 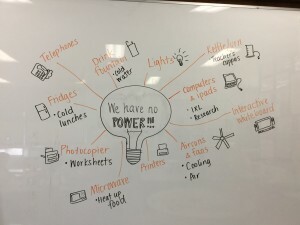 On Wednesday the 3rd of November our class had to make something that would be useful when the power was out, which it was. We were put into groups, Aimee, Banjo and I were in a group. 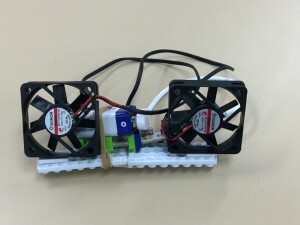 We created a signalling and cooling device as shown above. 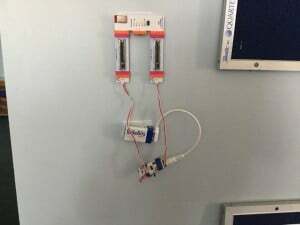 One of the sliders (the pink things) can control the fan (the right one) and the other controls the lights(the left one). There’s also a button attached to a buzzer that makes a lot of noise. On Thursday we had no power so we had to make Little Bits creations to help us. Our design brief was to create an invention that would give us something that we didn’t have with no power. I was partners with Jake and we made wireless lights (wireless lights can be seen above). Each part of the lights was on either side of the wall, on one side was the controls and on the other side was the lighting mechanism. 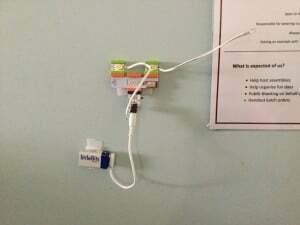 Yesterday was Thursday.We were making something out of little bits that would help us because the power went out.We worked in groups to create the circuits.Sam,Banjo and I were a group.We named our invention the Cool Signaler.We called it that because it was cool because of the fan and signal because you signal to each other. 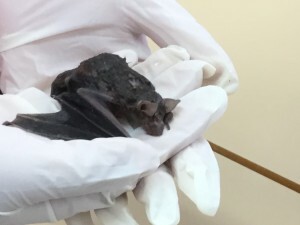 On Friday Mrs Cannon showed a bat to the class.We all got to hold it but it drowned in her pool. It was still wet from the pool last night.It was very small, you could stretch its wings out and its ears were tiny. 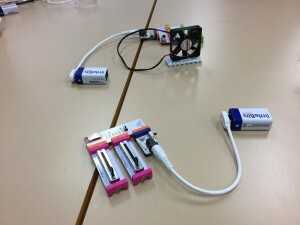 On Thursday the 3rd we played with little bits. Georgia and I were partners and we made a double fan. Our task was to make something we don’t have when the power is off so we made a double fan and it made every one nice and cool. After we made the double fan we made a buzzer and attached string onto it. We then put cups on the string and listened to the cup on our ears and heard the buzzer in the cup. It was cool. Thanks for reading. 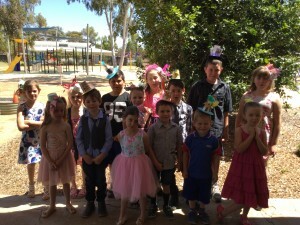 This is a photo of one group that is wearing there hats they made. 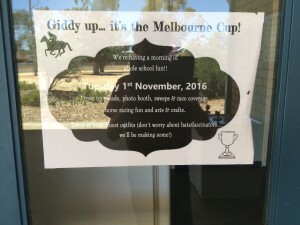 Yesterday our school was celebrating the Melbourne cup by dressing up in our fanciest clothes.We made fancy hats and horses out of cardboard.We made a race course for the horses to race on. Ariel won a badge for best dressed. It was fun making horses and all the activities were fun. 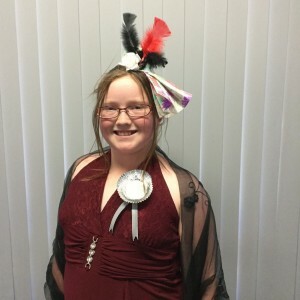 We also made hats called fascinators everyone dressed up in their best clothes everyone had fun. We had to do horse racing on our fake horses that we made.